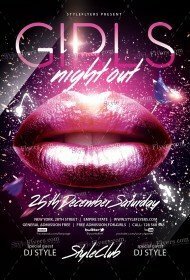 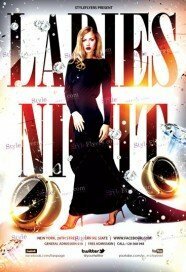 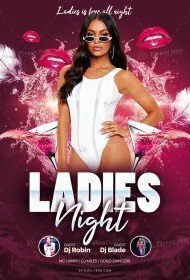 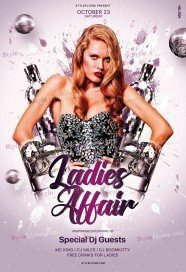 If you’re looking for eye-catching and unique Photoshop files for your online party’s promotion, you just need to pay your attention to our new listing which is available for sale – premium ladies night flyers templates category. We can offer you a wide range of printable samples of high quality for such occasions! 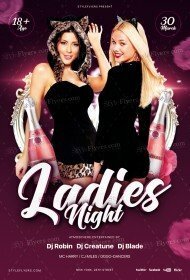 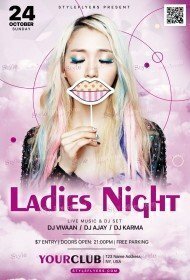 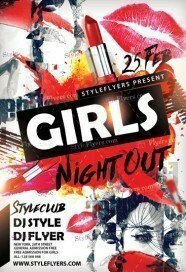 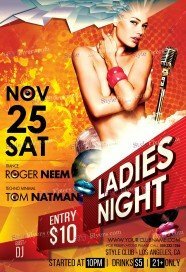 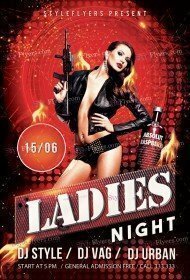 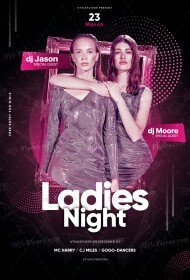 Here you can buy ladies night flyer template with different color grade and style. 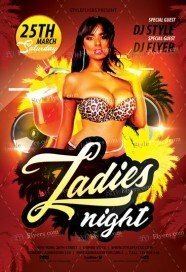 You just need to pick the most attractive and creative flyer that will meet your demands and needs. Our main goal is to satisfy all needs and desires of our clients. 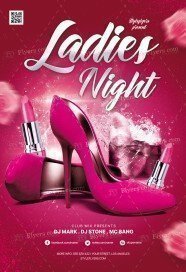 As you can see all our ladies night flyers have well-organized structure and bright design, which will allow you to add your additional information, without destroying a creative design. 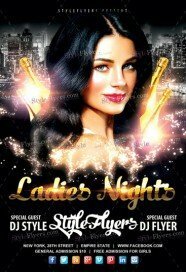 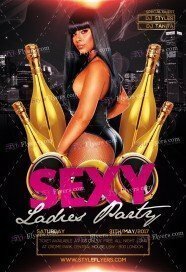 You can buy ladies party flyer PSD templates just for $2.49 or you can become our member and get an unlimited access to all premium flyers during 1 month or even during all year! A yearly subscription is a great variant if you want to save your money. 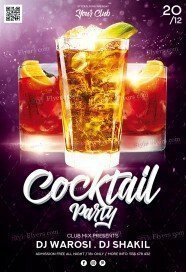 With unlimited access, you won’t bother about buying and option. You can use each flyer without limitation. Every week we will add some new flyer and their free Facebook cover, so the choice will become even wider. 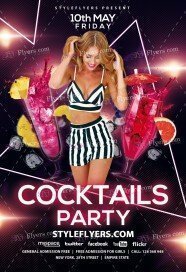 You will appreciate our creative ideas.